Revelstoke Credit Union is pleased to announce Community Giving for 2019. 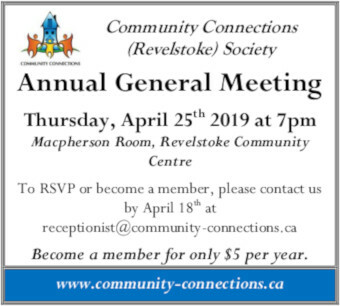 Revelstoke Credit Union’s Community Giving Program has once again been approved by the Board Directors. In keeping with RCU’s on-going commitment to Members and the community, RCU will be distributing $100,000 to community organizations, programs and capital projects. 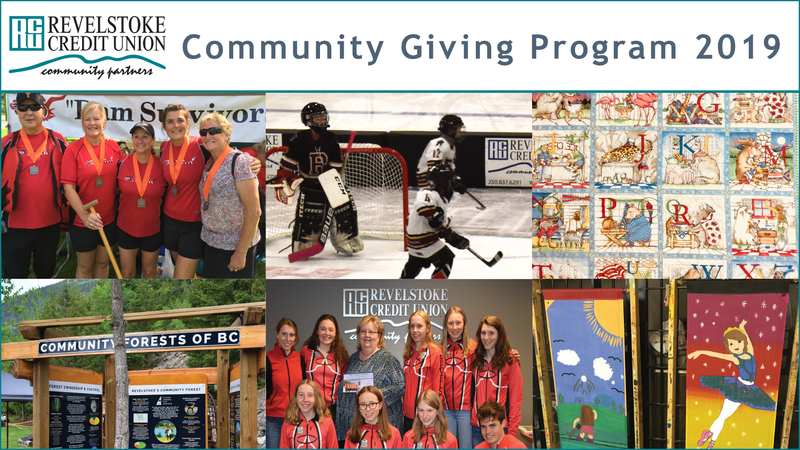 The Community Giving Program is one way that Revelstoke Credit Union invests a portion of its profit back into the community. RCU has now returned nearly $6 million to its Members and the community since 2001. Community Giving and Community Giving – Capital Projects are designed to help non-profit and charitable organizations fund their programs and projects. 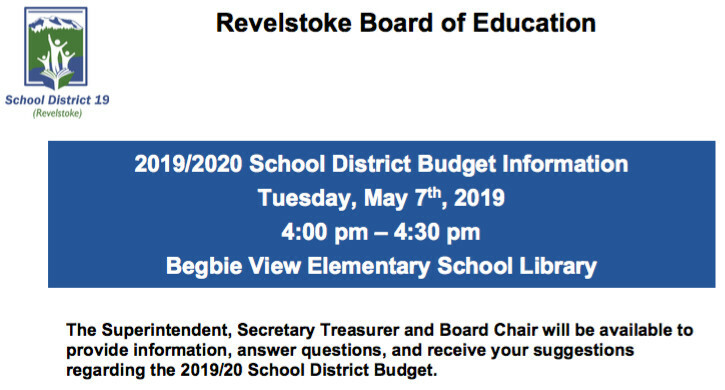 Application forms are available at Revelstoke Credit Union and on-line at revcu.com. Interested groups are invited to bring their applications to the RCU reception desk or directly to Erin Russell, Executive Assistant no later than March 1, 2019.